Identity theft is becoming a bigger risk than ever before. As we make the shift towards a more digitised lifestyle, thieves end up having more avenues to both steal identities and exploit those stolen identities, both online and offline. Here are some ways your identity can be stolen and how to prevent them! Identity theft can be surprisingly low-tech. Sure, you can place passwords and locks on your house, online accounts, and drawers, but you probably don’t do that to your mailbox, right? However, your mailbox is one source of information on your identity that shouldn’t be overlooked. An identity thief can get details such as your full name, IC number and bank or card number from your monthly statement in your mailbox. Most of us collect a pile of stuff from our mailboxes every once in a while and start sifting out the relevant items from the scraps. To avoid leaving juicy targets for identity thieves, however, it is recommended that you check your mailbox every evening and especially on weekends, as such thefts have higher risk of occurring at night or on weekends when less possibly familiar people are around. 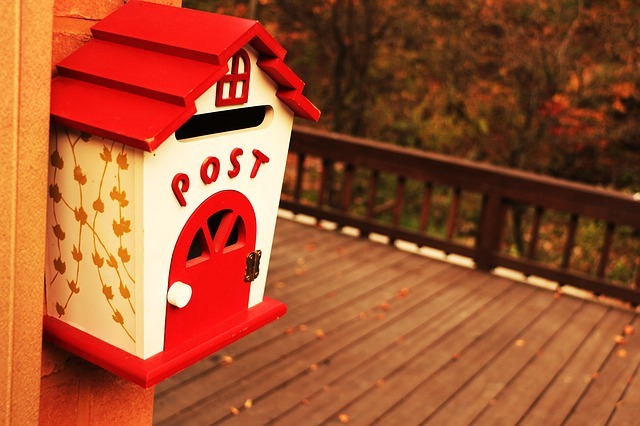 Get a friend or family to collect mail from your mailbox if you plan to be away for a length of time. 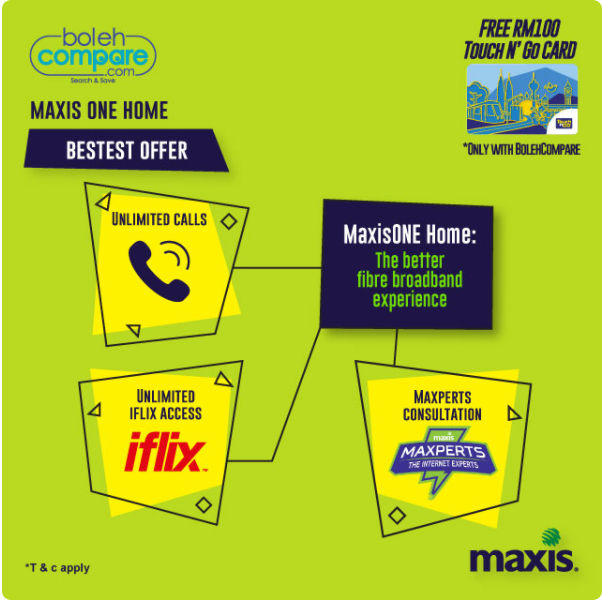 We love Wi-Fi because it means we get to save our mobile data, and luckily for us Malaysians, free Wi-Fi is pretty much ubiquitous, especially in urban areas. We don’t think much before hopping onto a free Wi-Fi network. This love for free Wi-Fi therefore leaves us vulnerable to malicious hackers who can set up fake public Wi-Fi hotspots to ensnare you and steal your data. That wouldn’t be so bad if all you did was watch some harmless Youtube or Googled some questions, but those who access sensitive information are the true targets. If you accessed your online accounts, list of clients, business expenses, or other sensitive information when you’re on a hacked Wi-Fi, that’s what the hackers want. They can even steal that information when they’re up to 100 feet away from you, so even if you happen to notice the theft, you have almost 30 metres radius of hunting ground to find the culprit! Only connect to Wi-Fi networks that you know. If you absolutely need that free Wi-Fi, though, at the very least avoid accessing sites related to finance or personal information. 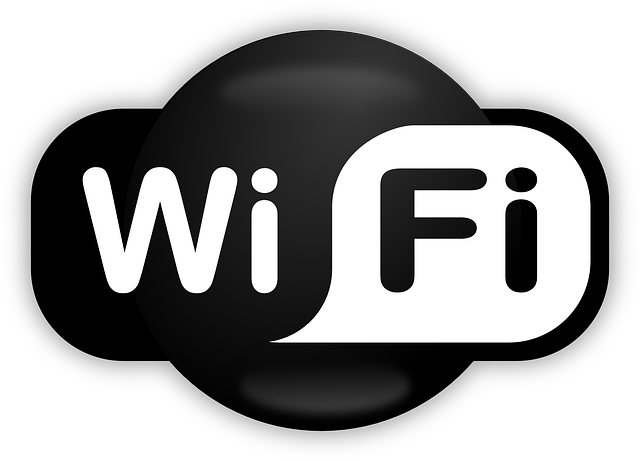 Thankfully, you can also verify the authenticity of some free Wi-Fi networks by checking at the reception or counter. Your email is a treasure trove of personal information. Identity thieves would be interested in your email if they suspect you have a lot of assets or you are in the process of a big financial transaction, the details of which are usually sent to your email for notifications and safe-keeping. Better yet, your email can be sitting in your mailbox for years, so they have years of personal information to steal; best of all, many of us use passwords that are easily hackable, making us easy prey for identity thieves. The most straightforward solution is simply to use a more complicated password, and to use different passwords for different accounts, even if that’s a pain to do and remember. Using a different password will allow your other accounts to be safe even if one account is compromised. So remember, no more passwords like 123456, password, or Qwerty! Identity theft is more prevalent than you think, and it may have large financial ramifications. Stop thinking that “it will never happen to me” and start doing something about it so that you will stay safe!